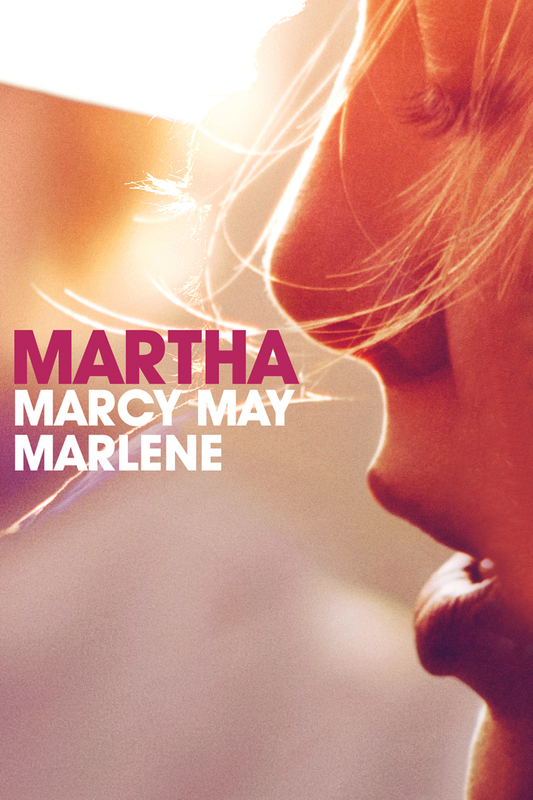 Martha has run away from an abusive hippie-like cult where she was living as Marcy May for two years. She turns to her sister and brother-in-law who take her in and want to help her. The problem is Martha is having a hard time separating dreams from reality and when haunting memories of her past keep resurfacing, she may need more help than anyone is able to give her.